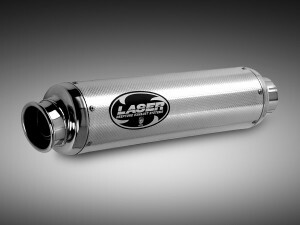 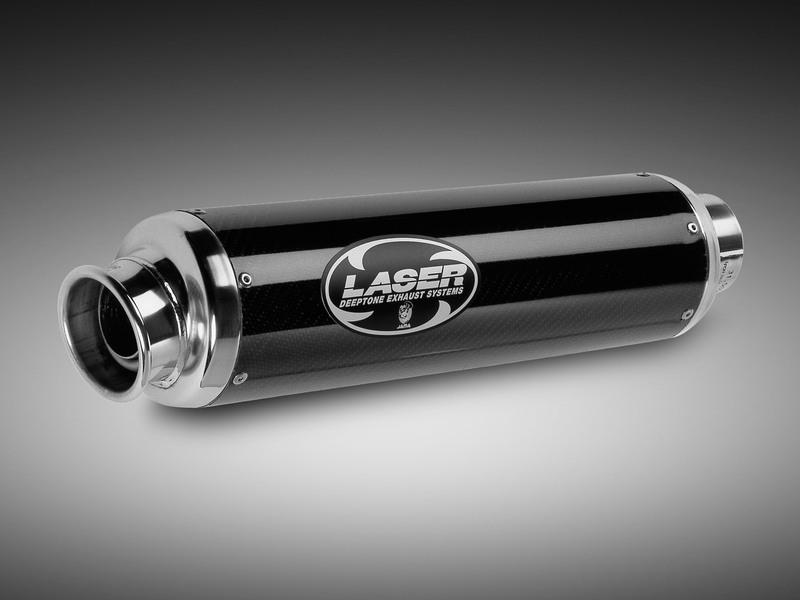 The LASER Pro d’Or is a top quality round muffler. Available as bolt-on, slip-on or as a full system (including stainless steel header pipes*).The Pro d’Or muffler is available in carbonfibre or stainless steel. * depends on bike, more information by the Laser sales points.